Motorola Mobility which makes leading Smartphones , Watches and Some Accessories . It is the best company according to my opinion . Now , everyone owns a Smartphone and most of us have a portable power bank which we carries over to backup our Smartphones Power . 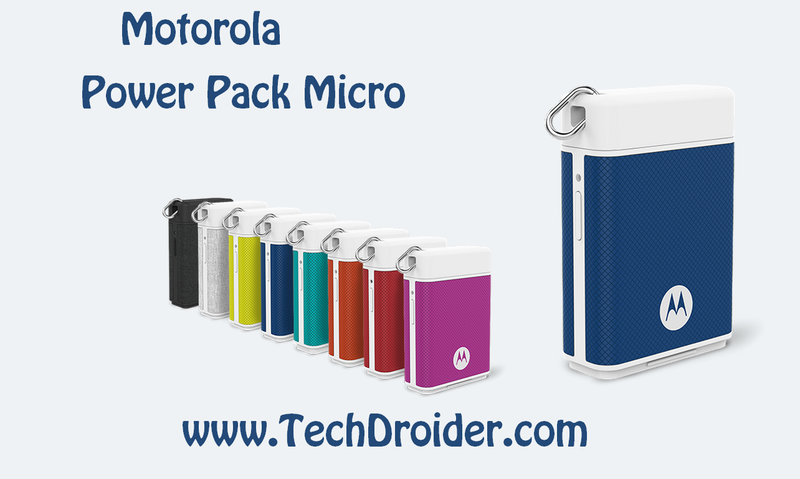 New Motorola Power Pack Micro is an affordable nice accessories which one must buy as a Power bank for their device . Power Pack Micro comes with 1500 mAh battery capacity and weights only 1.7 oz . It has a handle attached so that it can be used a key chain and a power bank when needed ! The small little Portable Power Bank is available only for 39.99$ on Motorola Website . Its available in different colors . 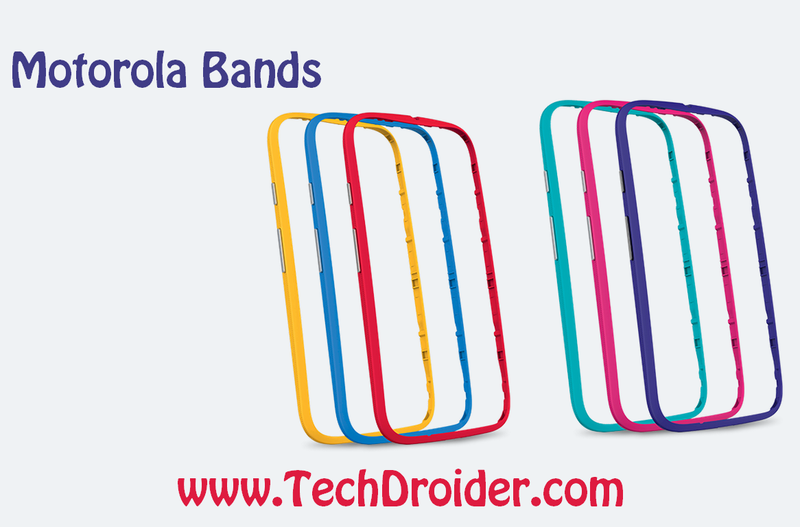 Motorola Bands are the best accessories to add some personality and colors to your Moto device . It is available in plenty of colors , also you will get a set of colors in 19.99$ only at Motorola Website . A set includes - Turquoise, Purple, & Raspberry color bands or Red, Blue, & Golden Yellow color bands . Its a wireless device by which one can control their Moto Smartphone with voice . 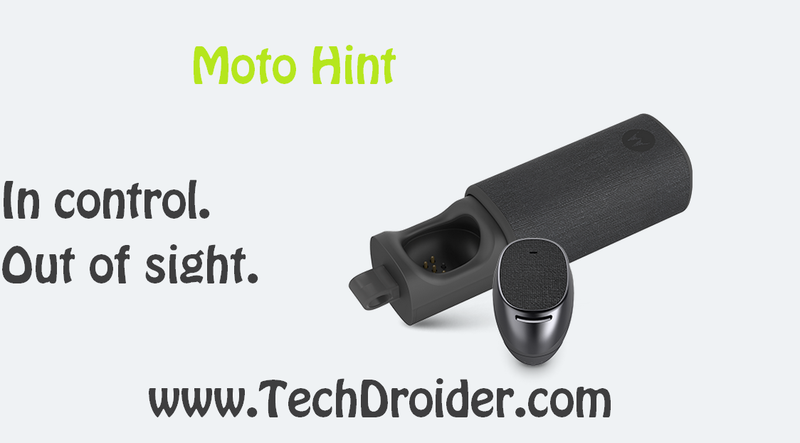 One can access everything just by saying anything to Moto Hint . The device is like Bluetooth ear plug , It is available in various colors . The price of Moto Hint is 149.99 $ . Its too high , but its worth buying for some purposes , Buy it Here at Motorola Website .